This two-story gem of a home was designed for today’s modern homeowner. 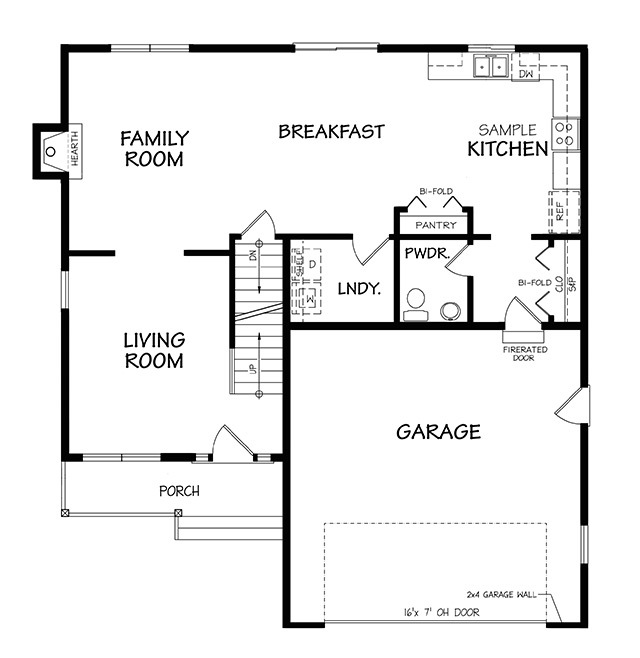 The first floor layout is open and welcoming, terrific for entertaining, or just enjoying the massive feel of this home. The two-car garage flows into a mud area and past the ½ bath to the kitchen for easy off loading of a week’s worth of shopping. 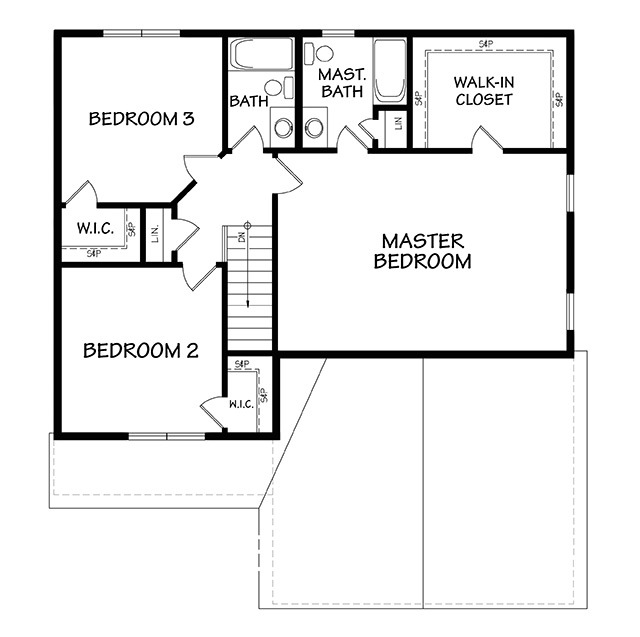 The second floor offers 2 bedrooms both with walk-in closets and a full bath. The large master bedroom suite features an over sized large walk-in closet, full master bath and is sure to exceed everyone’s expectations. 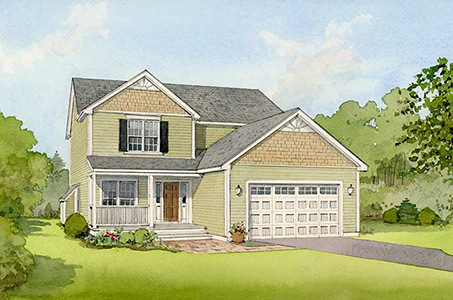 The optional Farmer’s Porch provides curbside appeal.